Blake was the first child detected by Newborn Screening in Victoria and subsequently diagnosed with Homocystinuria at only a few days old. He is B6 non-responsive and we believe that he has classical Homocystinuria but we are still working towards a genetic diagnosis. I remember the day that we brought Blake home from the hospital and how the following week changed our lives forever. I first received a phone call from the hospital advising that the heal prick had not been taken properly and that I needed to take Blake back for a further blood test. Shortly after, I received a call from a specialist saying we needed to see him immediately as there was “something wrong with your baby”. On the day of the appointment we had no idea what to expect. We sat down with the specialist and for the first time heard the word Homocystinuria. I couldn’t even pronounce it let alone understand what was wrong with our baby. The specialist took down a medical book from his shelf and flicked through pages. He said, “I’m sorry but unfortunately your baby will be highly unlikely to survive past 3 years of age”. That was very hard to hear. In the following days we meet the wonderful doctors that now care for our son and they assured us that with strict diet and medication Blake would lead a relatively normal life. Blake has experienced some complications including seizures that commenced at 8 months old. He has been diagnosed with epilepsy. He has a VSD heart murmur, hyper mobile joints, and severe leg plains. The leg pains are unexplained by his doctors. He is currently on daily medications, formula and fortnightly injections. Our lives are full of doctors, clinic appointments and blood tests not to mention the challenge of protein counting everything that enters his mouth. Birthday parties and school events are difficult because of the diet. 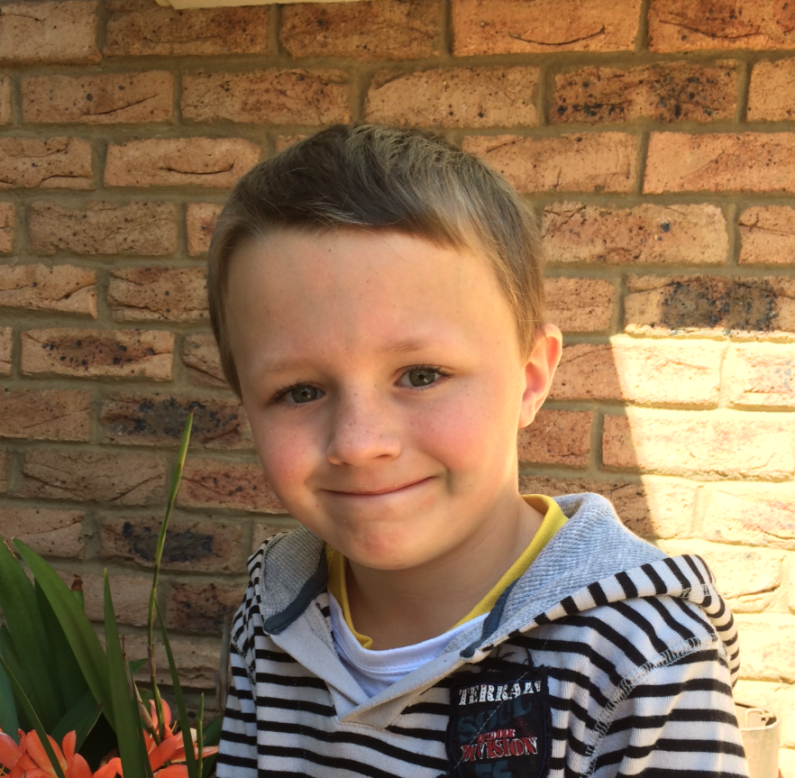 Blake is now a beautiful 7 year old who is taking ownership of his diet and understands what he can and can’t have and why. He is a sports fanatic and is doing very well at school both academically and socially.